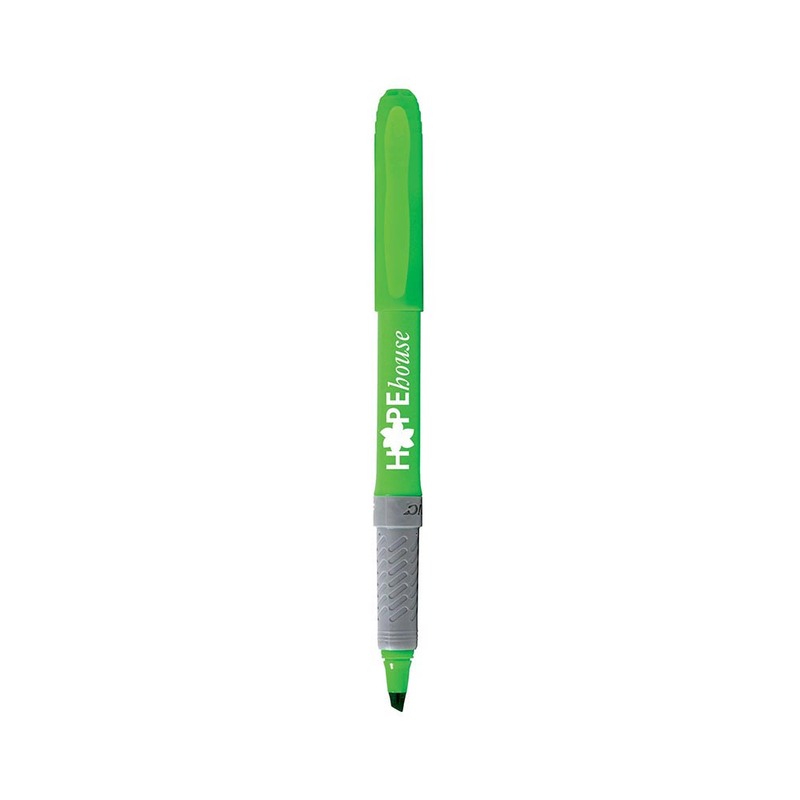 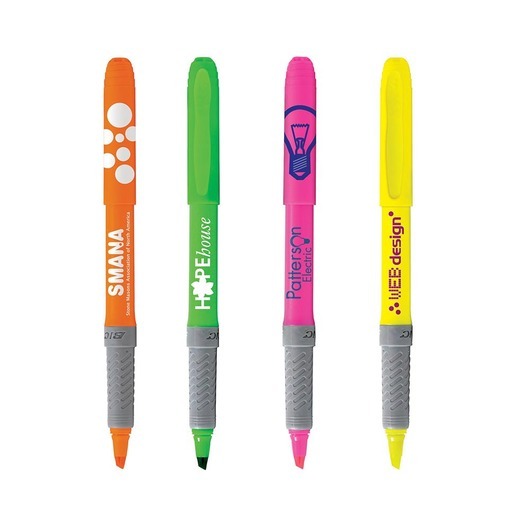 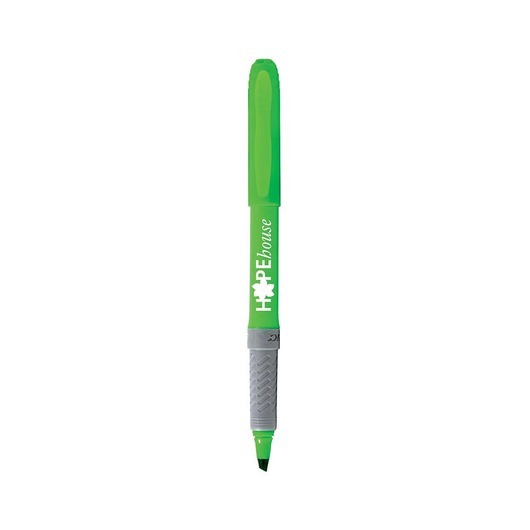 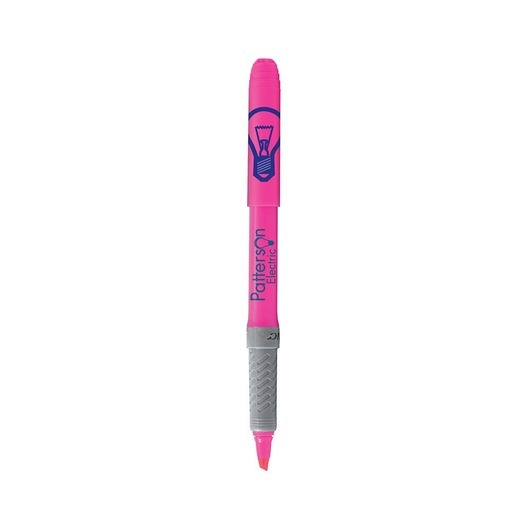 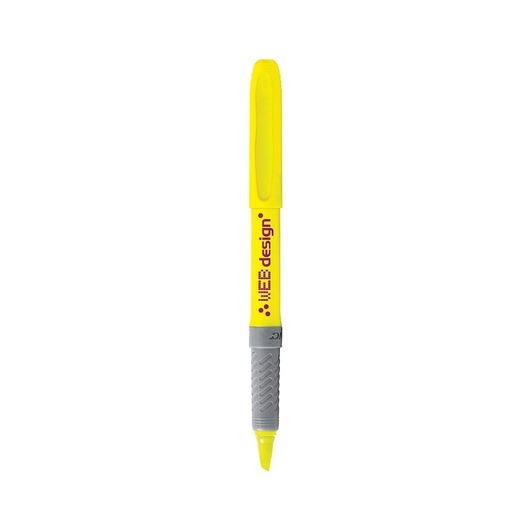 A Bic highlighter that will brighten your day and promote your brand. 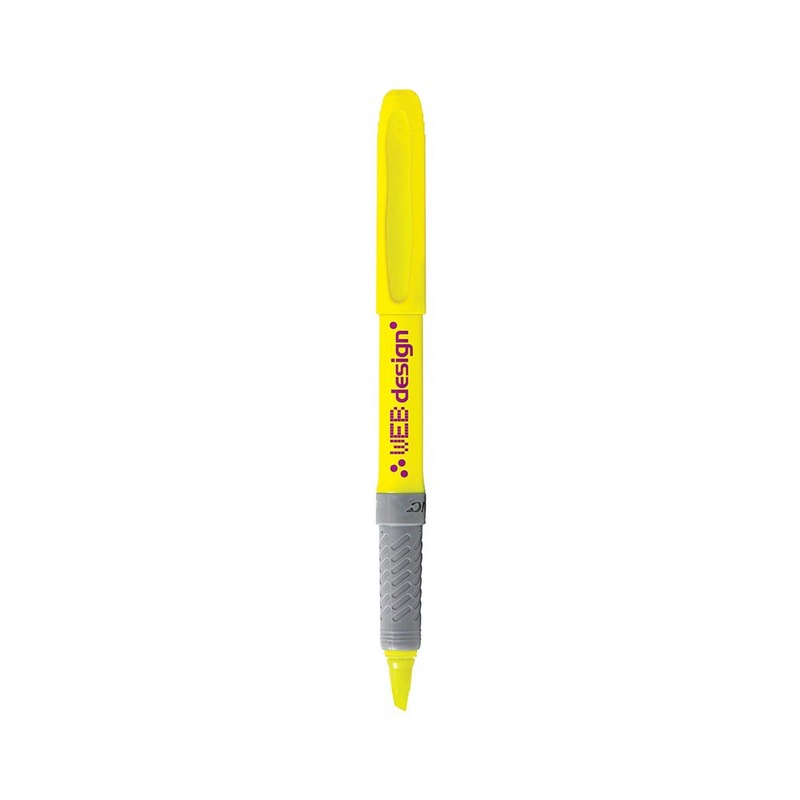 A bright, sleek highlighter brought to you by the well known supplier Bic. 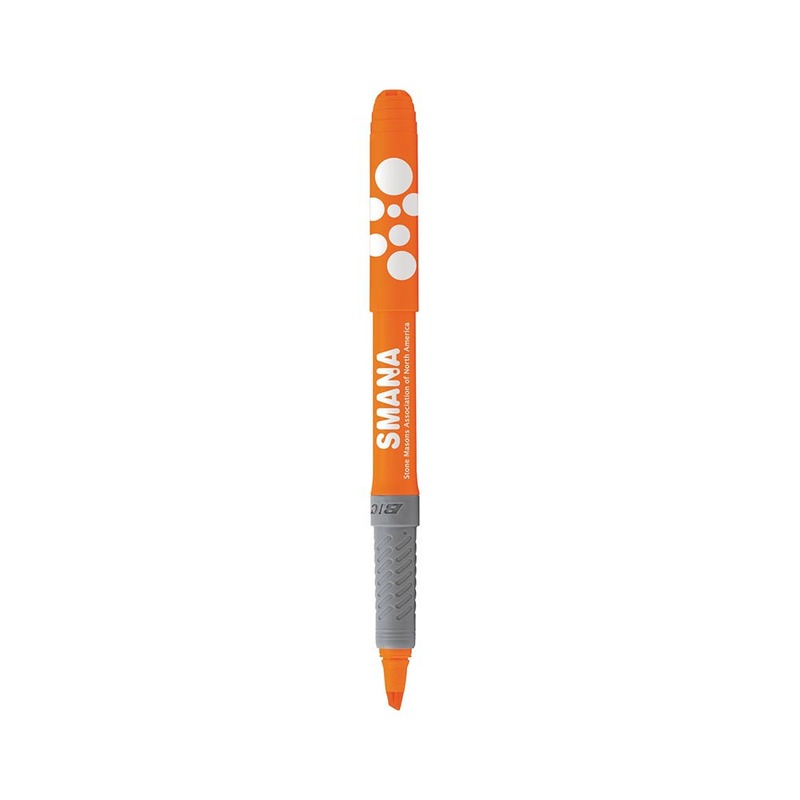 Choose from either Green, Orange, Pink or Yellow with a contrasting comfortable grey rubberised grip that makes highlighting a breeze. These highlighters are the perfect companion to have while studying or highlighting important notes for your upcoming work presentation. They are reliable, easy to use and will allow you to focus on hitting it out of the park.